Lila’s desire is to help individuals, couples, and families effectively resolve issues that hinder growth and healthy relationships. She is experienced with blended families. Lila works with individuals who have experienced trauma. She works with women struggling with infertility as well as antepartum and postpartum depression. She is certified in Dialectical Behavior Therapy, Post Inductive Therapy (PIT) with Pia Mellody, and Prepare-Enrich. Lila brings many practical and professional skills to the counseling session through a multitude of techniques and experiences. Lila was married for 36 years to her late husband, Paul and they raised 8 children together. They co-authored a book, A Father’s Hand, A Mother’s Heart: Leaving a Legacy of Faith. She is a frequent speaker at various women’s events, mentors parents, and peers. Lila is passionate about helping people live authentic lives free from false expectations and ideals that society often imposes upon them. 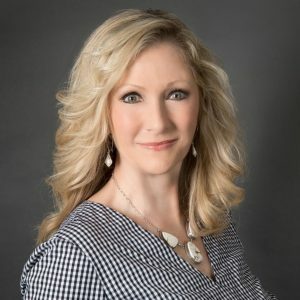 Lila received a Bachelor of Business Administration degree in Marketing and Masters Degree in Professional Counseling and is a Licensed Professional Counselor.